So, we’re officially halfway through my Year of Fruition. Time for an update. Short version with spoiler: This is my most awesomely fantastic New Year’s word yet. Longer version with teaser: So awesome, in fact, that my actual fruition update is going to be broken into several posts throughout the week week because (appropriately enough) there is just too much awesomeness to fit into a single post. 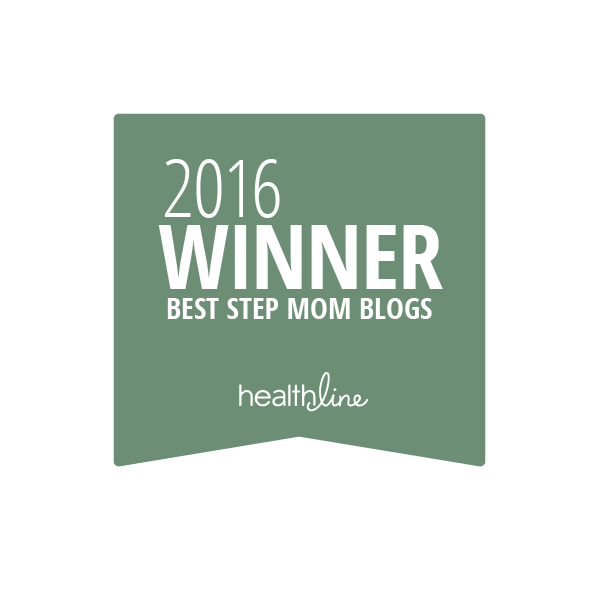 When I wrote my New Year’s blog post, I needed an image to illustrate fruition. A pomegranate tree with harvest-heavy branches bowed to the ground was the first thing my mind called up, which seemed… random. Without researching, I knew about how six pomegranate seeds keep Persephone in Hades for six months every year, and I’ve also heard that some scholars say that it was a pomegranate Eve offered to Adam, not an apple. 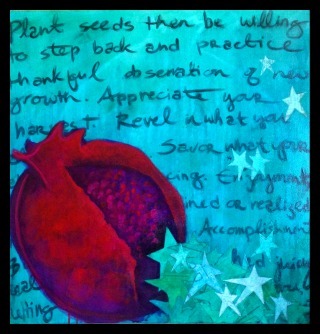 Since I’m a research junkie, I dug deeper and found that pomegranates are laden with symbolism. No pun intended. Jewish pomegranate legends teach that pomegranates have 613 seeds, one for each mitzvot, or commandment, of the Torah. It’s traditional to eat pomegranates on Rosh Hashanah. 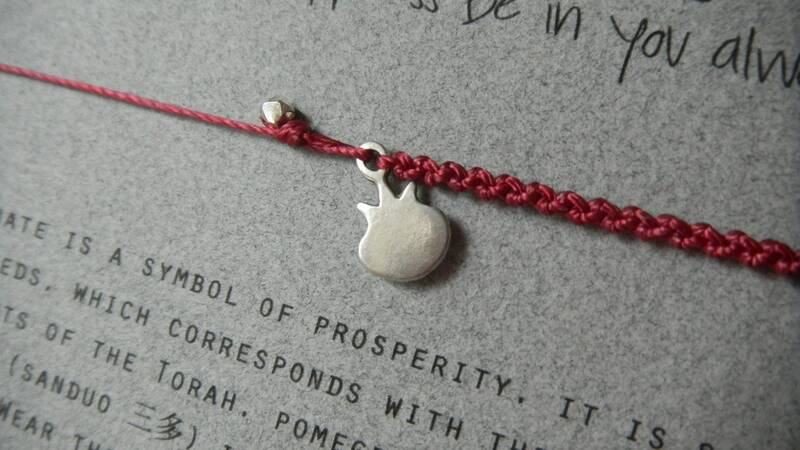 In Judaism, the pomegranate represents knowledge, learning and wisdom. And fruitfulness. The pomegranate is native to Persia (what is now Iran). The Qur’an, in three separate references, lists pomegranates specifically as an example of the good things Allah creates. Pomegranates are also mentioned as one of the bounties growing in the gardens of paradise. In Armenian culture, the bride threw a pomegranate at the wall on her wedding day, and the number of scattered seeds told how many children she’d have. Then, together with her groom, the newlyweds enjoyed pomegranate wine on their wedding night. Images of pomegranates bursting with seeds are hung in Chinese homes to bring fertility. Ancient Egyptians revered the pomegranate as a symbol of prosperity. In Greece, it’s customary to bring pomegranates as the first gift to a new home to attract abundance. The fruits are placed by the religious icons in the home as an offering to invoke blessings from the Divine. Pomegranates are also a traditional food at any Greek wedding feast. And in Christianity, the earliest found mosaic depicting the Christ child shows him flanked by pomegranates. Pomegranates are woven into liturgical hangings and vestment embroidery. Both Botticelli and da Vinci incorporated pomegranates into their religious paintings, cradled in the hands of the infant Jesus or the Virgin Mary. So, maybe not completely crazy that my mind equated pomegranates with fruition, which is itself the full realization of all those things. Except that I knew none of this symbolism before that post. On that mystical note, I decided a pomegranate would be a good mascot for the year. Much like the dry erase boards I kept in previous years for my New Year’s word, having a single focal point helps me stay on track. And I wear it every day to remind myself: Fruition. Fruition. Fruition. Click here for Fruition Update: Part One.